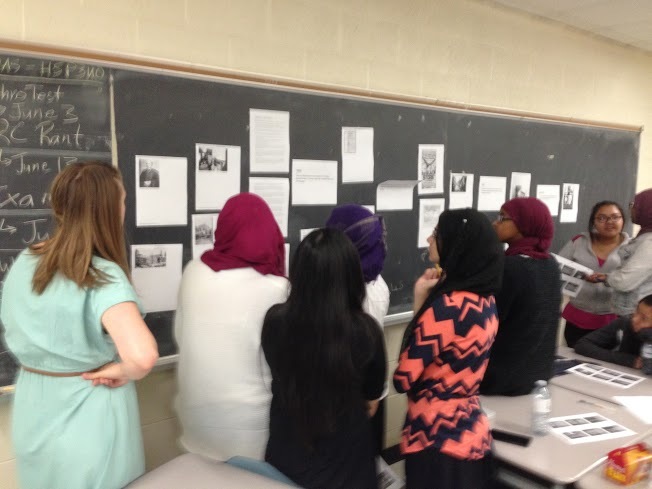 One of the reasons why I love teaching is that I can open students’ eyes to injustices that exist today - injustices like the missing and murdered Indigenous women - and the ways in which they can promote change. 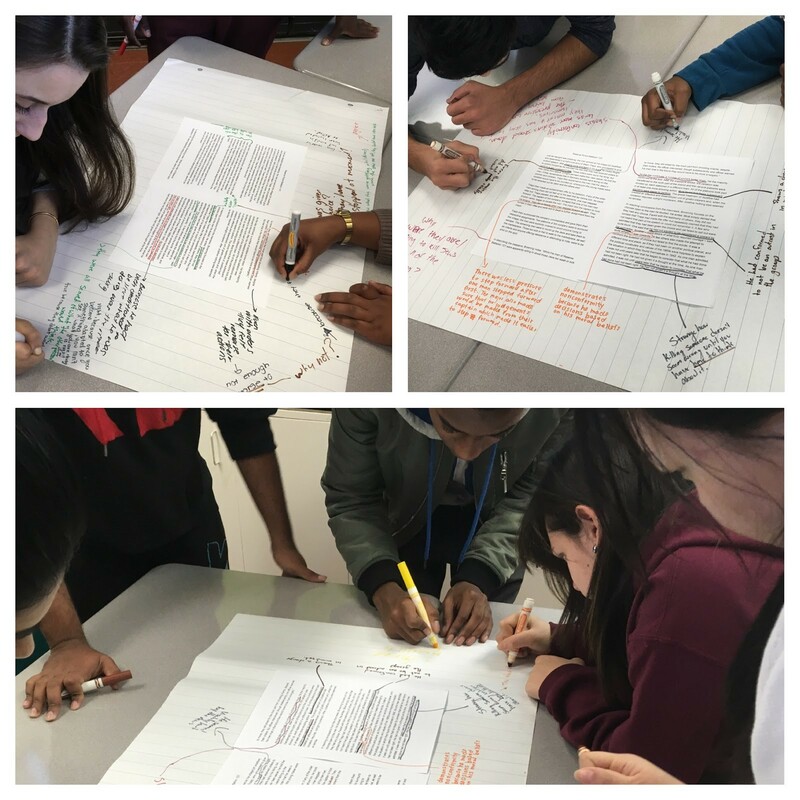 The grade 12 Challenge and Change course provides the ideal opportunity to raise these issues, and Facing History’s approach, strategies, and readings give me the tools to authentically engage students. Throughout the unit we had students critically reflect at the end of each lesson on what was covered and fill out a Connect- Extend- Challenge worksheet. This activity extends beyond the traditional K-W-L chart as students reflect upon previous learning, using it to foster further discussion and guide inquiry. 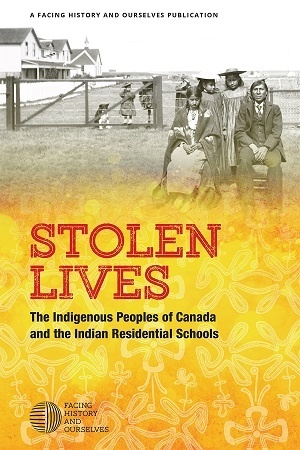 Indigenous Canadians and their cultures should not remain solely in Canadian history courses. They are not extinct, they are not remnants of our past; they are living, breathing, human beings that should have the ability to contribute to our contemporary discourse. Their voices are vital to understanding the Canada that we live in today, and the Canada that we want to live in the future. We feel that students should be exposed to their narrative through a variety of social science and historic lenses in order for us as Canadians to move towards reconciliation. Furthermore, Indigenous studies should not be a “token” topic on a worksheet or organizer. It should be give the same time and examined in as much depth as any other major topic in the curriculum. With this in mind, our goal for our grade 11 social science course “Introduction to Anthropology, Sociology and Psychology” was to find a way to include Indigenous voices, allowing students opportunities to grapple with historic and contemporary issues. 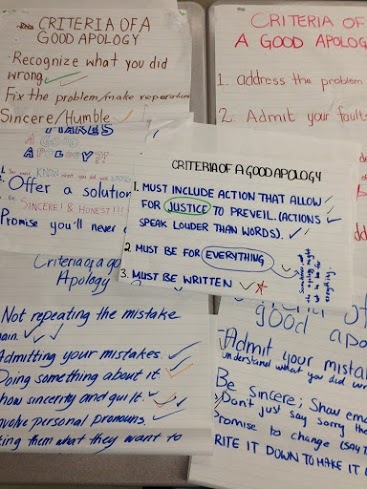 Through private reflection, students were very open about their unintentional ignorance and embraced the challenge and opportunity to explore the First Nations, Metis and Inuit Peoples in Canada. It is with this in mind, that we incorporated the resource Stolen Lives as a focal point for our cultural anthropology sub- unit.